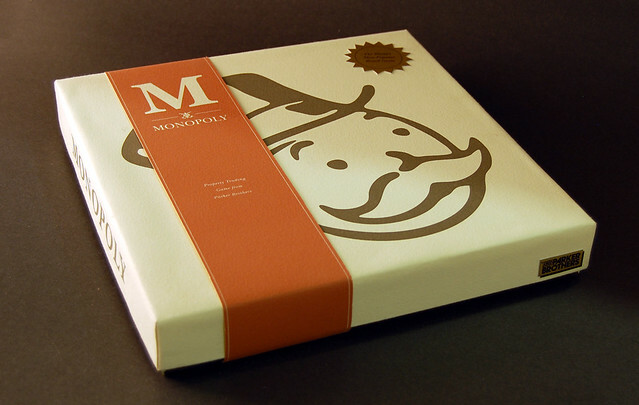 Monopoly Packaging Design 1 | Flickr - Photo Sharing! Semonxue, 黃裴鬼, joeks, and 35 other people added this photo to their favorites. Great Job! Simple and clean. Wow! this is pretty nice!!! Your design is so great.